King Wheels Venom is a classy Euro style twin spoke. King Wheels Venom is a classy Euro style twin spoke. 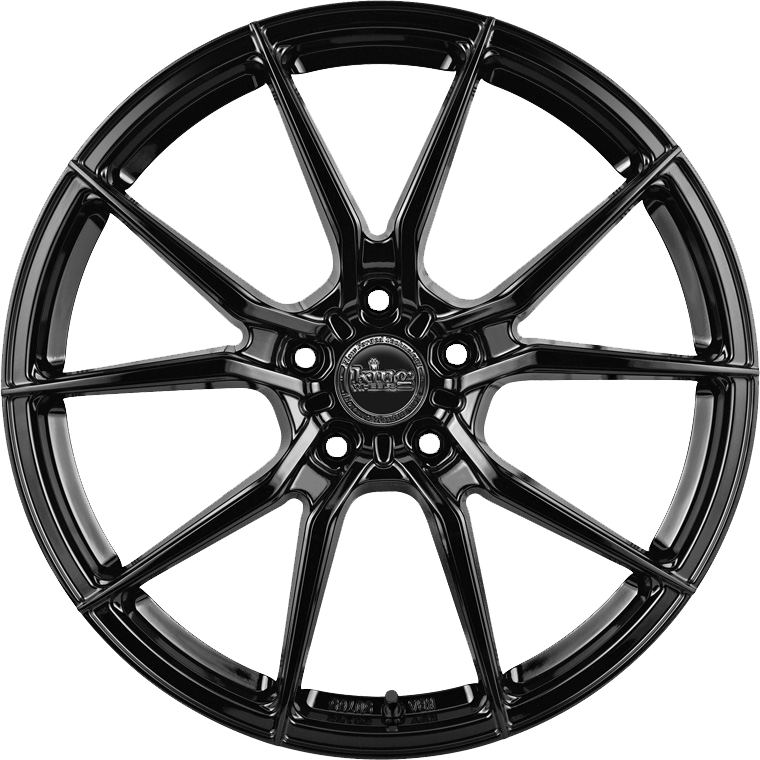 Venom features a modern open twin spoke design boasting a concave face on the 10" rears.